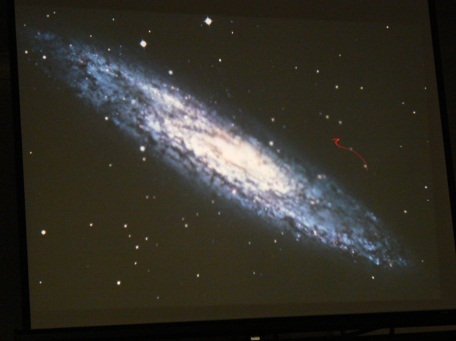 Last week I went with some WI friends to a talk entitled “A Universe of Stars”. Dr Paul Olver FGS FRAS gave a fascinating talk with slides and photographs as snowflakes fluttered down outside Bromsberrow’s beautiful village hall. Being one of the many people who cannot comprehend the size and scale of the universe and all that is in it, I found the talk very educational and enlightening. When I was a little girl my father used to take me for night time walks and tell me all that he knew about constellations but I never really understood any of it! Now I can honestly say thanks to Dr Olver I do ~ well I understand a lot more anyway: Black Holes, White Dwarfs, Galaxies, Supernova, Dying Stars, Nebula, Light Years, Constellations, Big Bang Theory ~ these things now make (some) sense to me. 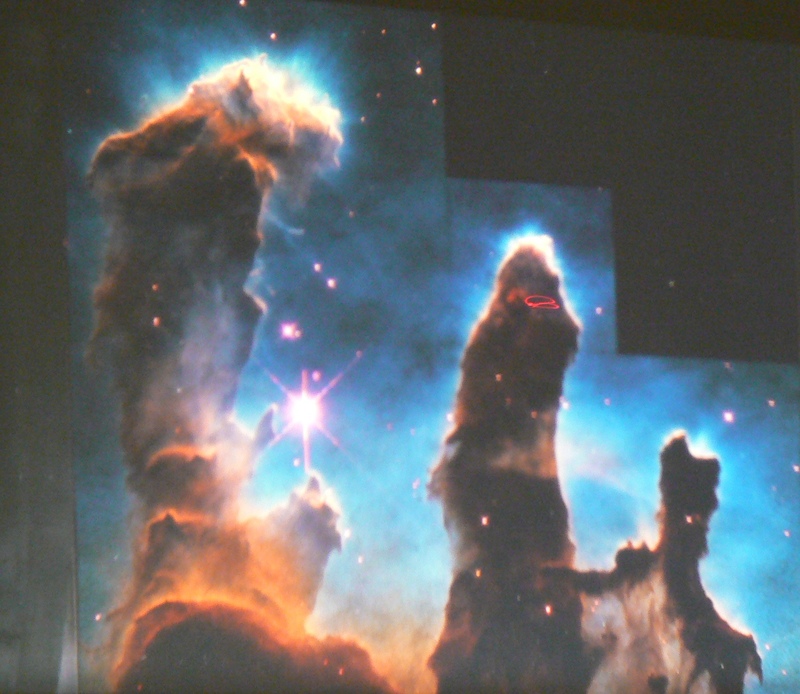 If the sky had been clear we would have gone outside with Dr Olver’s range of telescopes, but although it was cloudy we were not deprived, as he had brought along a range of photos taken from the Hubble Space telescope which were absolutely astounding. 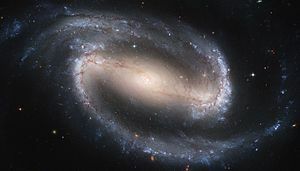 With all the new digital photography and space technology it is almost possible to take photographs at the edge of the universe where our wonderful world began. Some of the galaxies looked like sugar spilled on a dark linen tablecloth and they set me off writing haiku. My camera does not do justice to what we saw but I have added a few photos that I took to give you a taste of the evening. This entry was posted in Education, Haiku, Natural World. Bookmark the permalink. Thanks, I am glad you enjoyed it ~ it does though sometimes on a clear night look like a sugar bowl has been overturned! This entire post is fabulous. I like the sugar stars. Yes the night sky can fire our imaginations can’t it!? Lovely post! You’ve pinned the night sky magically! I find the image of sugar-sprinkled stars to be enchanting!